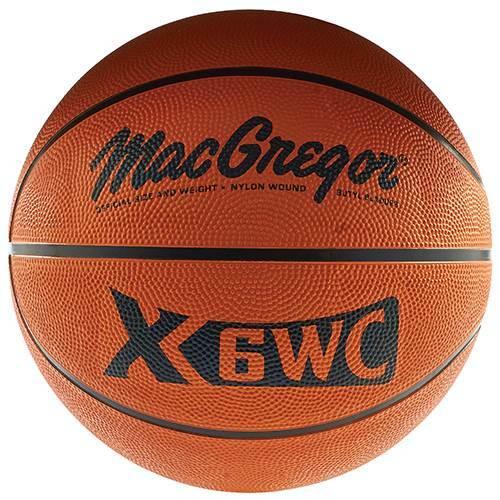 Coaches can encourage extra practice at home or at the local court before the next big game with the MacGregor® Rubber Basketball. The rubber basketball accommodates use on a variety of playing surfaces, from running drills on indoor courts to one-on-one practice at the park. 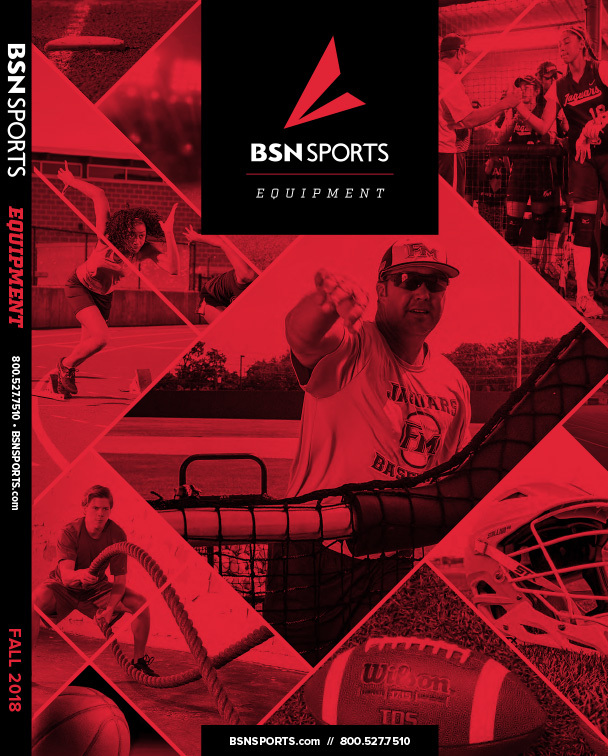 Configured with wide channels, the ball allows players to control their dribbles and accurately direct passes thanks to a secure handhold on the textured surface.